About: Morgan Hills is a smaller and quieter neighborhood offering Auburn real estate with interconnected streets, mature trees on generous sized lots. It's idyllic location next to schools, shopping and recreation make this a convenient community. 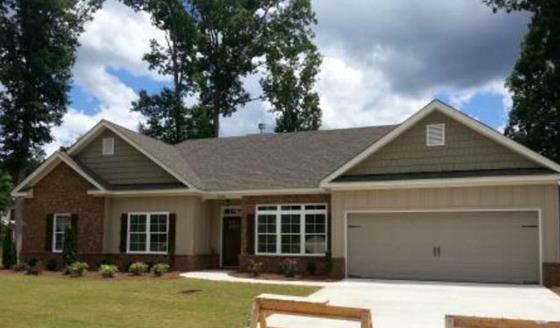 Location: Morgan Hills is only 2 minutes away from Tiger Town and highway I-85. From Moore's Mill road go right on Ogletree Road and then another right into the Morgan Hills subdivision.